Join us as we take a closer look into the work of several well known Los Angeles based photographers. Influence Artist is a non-profit organization promoting the love of art and photography and we welcome people of all ages to the event. @LosAngelesGrammers will be hosting a photo meet up with airplanes, helicopters and exotic cars on the grounds of the Compton Airport during the event. Will have our photo printer and viewing monitor to print out your images. so come out and meet/share/trade with LA’s finest. Good vibes come standard. Join us as we release our second issue for These Streets Magazine. The Exhibition will show the work from our featured photographers and the two writers who contributed to this issue. Not to mention the winning photograph from our Workshop #1 that we hosted in October. Come and appreciate the work of some of Los Angeles most talented photographers documenting our city, If you are a photographer, writer, artists, musician, collector, gallery enthusiast, art lover, designer, or if you are reading this you are all welcome to celebrate with us. 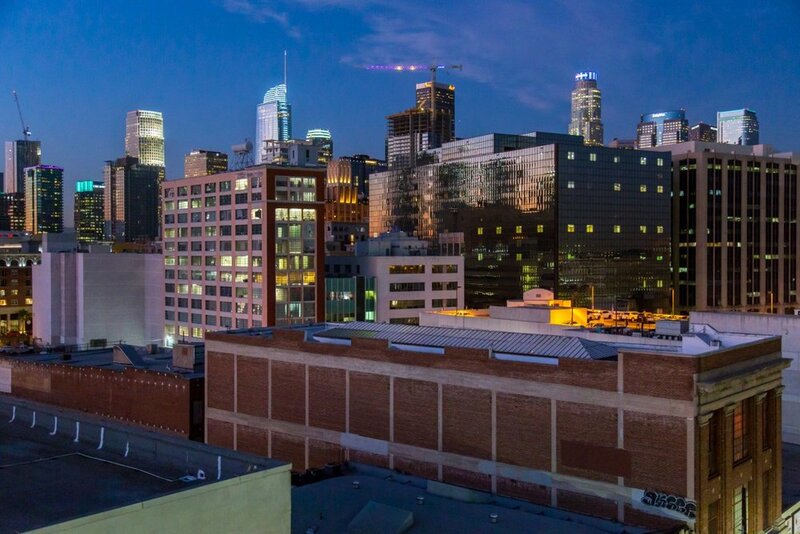 There is no monthly 21+ events for photographers and creatives in Los Angeles....Until Now. Save The Date. Spread The Word. We are inviting all of you guys to participate in our new Monthly Rooftop Mixer at FD Studio’s where everybody is having a good time while practicing photo/videography and working on their portfolios. This is for the Los Angeles photography and creative community. As it has become a tradition, we are also going to have another series of lottery. During check-in, everyone who RSVP’d will get a ticket with a number to participate. Don’t forget to check-in! Let’s create, let’s grow together! Photographers, bring your camera and gear. Models, bring your Halloween costumes or vibes. Featured Co-Hosts: @avkinder, @asteryx, @6amlosangeles and more. As always, we are inviting all of you guys to participate in our Monthly Rooftop Mixer where everybody is having a good time while practicing photo/videography and working on their portfolios. New connections and friends are guaranteed! Its been a restless few months putting this together and we want you all to come have some old school fun with us. We will have a limited amount of copies at the backyard boogie, so come early if you want to pick one up! See you guys there! We're excited to invite you all to the #TonesLA Photography Community Event Presented by A Game of Tones , Portrait Games & Conquer LA. Sponsored by Hex Brand! This is a FREE meet-up for all creatives(photographers, models, etc). If you're a photographer: Bring your cameras, lighting and good vibes! If you're a model: Bring some different outfits, accessories and those moody expressions. This meet-up is designed for all creatives to network, create, have fun and make some long-lasting memories. Our very own team will be at the meet-up and we want to meet you all! Team Members: @avkinder, @ladybaguette, @asteryx, @6amlosangeles and many more! 2 Hour Photo Meet Up & Connect going down Thursday Aug 9th, 2018 in Santa Clarita, Ca. Join us as we talk photography and shoot alongside L.A. street photographer @6amlosangeles and model @Dela_Roo around Old Town New Hall. In.fluence; Presenting photography works of LA's local artists. Join us for our monthly photo meet Saturday Feb 24th, 2018. 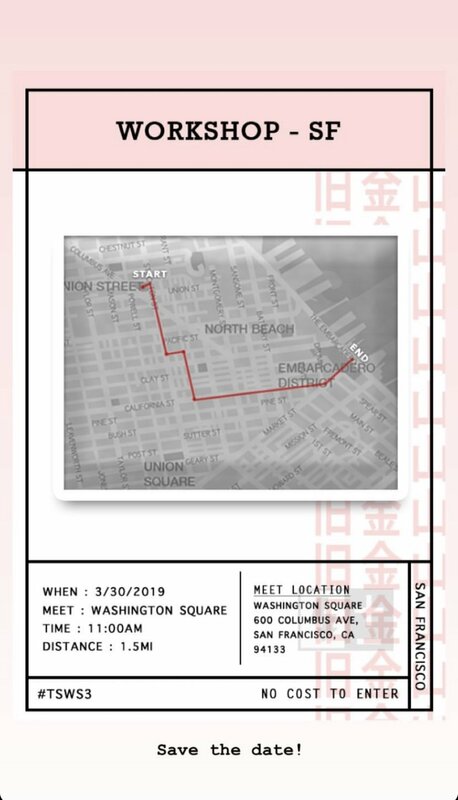 Will be meeting up in ChinaTown, Los Angeles. *open invite to all photographers, models and creatives. Join us for our monthly photo meet Saturday January 27th, 2018. This is our first meet up of 2018 and will be meeting up at LA's Historic "On Broadway" Event in Downtown L.A.